Ghent's Phantom Lined Whiteboard has hidden guides, allowing users to draw graphs and charts with ease. With the same quality construction as our traditional whiteboards, the Phantom Whiteboard is equipped with additional functionality. Size: 5 standard sizes from 24" x 36.5" to 48.5" x 96.5"
2”x 2” grid pattern in light lines that are only visible when standing beside the board. The lines are to help the user, but remain unseen by the audience. Perfect for drawing graphs, charts, or as penmanship guide lines. 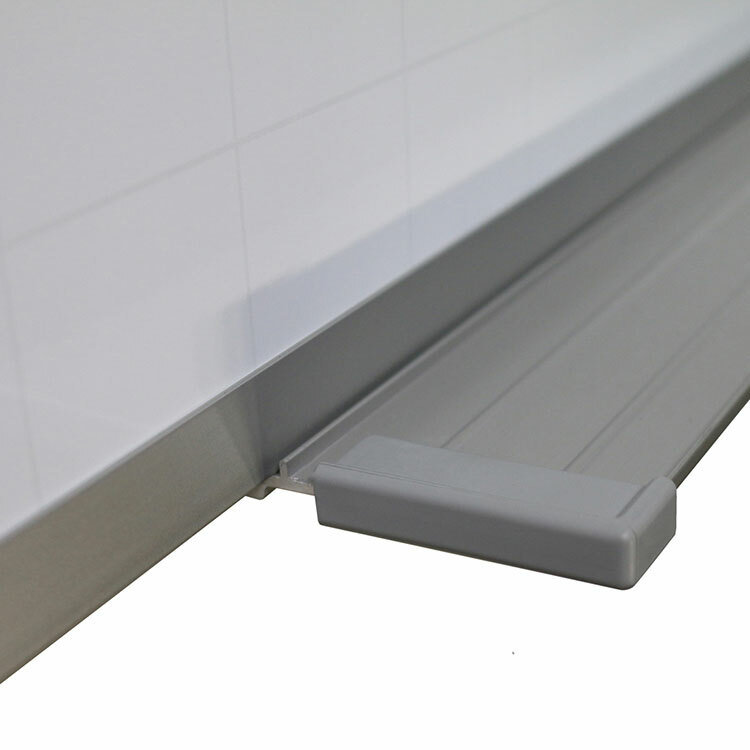 Phantom Whiteboards feature grid lines on an acrylic enamel steel surface that will accept magnets. The frame is anodized aluminum in a satin finish. The marker tray includes protective end caps and 1 or 4 markers with an eraser. 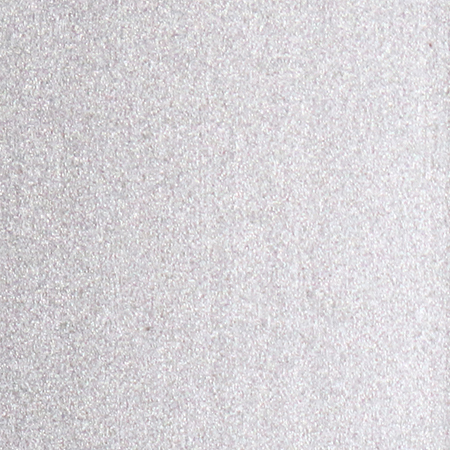 Surface will resist scratches and stains to provide years of dependable service. Each is backed by a full 20-year guarantee. 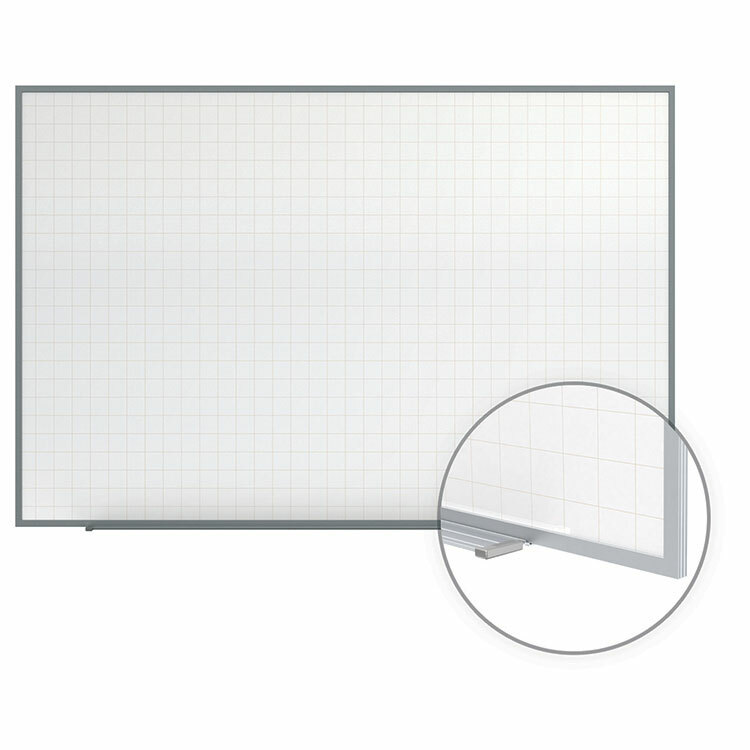 Ghent's Phantom Grid Magnetic Whiteboard provides a 2" x 2" grid to a teacher or presenter for drawing graphs, charts, or to use as a handwriting guide. The soft lines help display information in a clear and simple manner, without struggling to make an image the correct size or proportion. The grid is printed beneath the surface and is only visible when standing beside the board, ensuring the lines won't distract or reduce legibility for a classroom or audience. 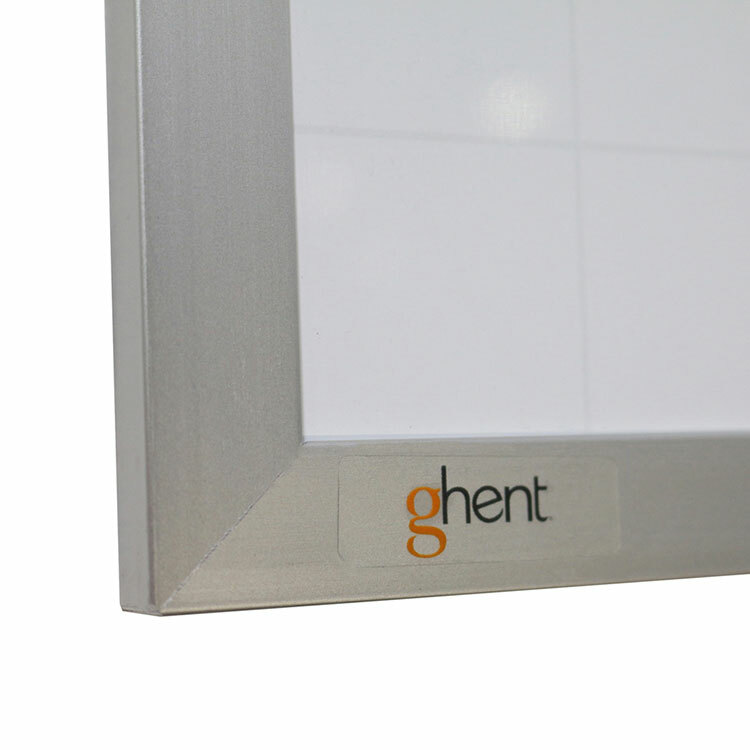 Ghent's painted steel whiteboard is magnetic, meaning you can attach accessories or bulletins to the board. The bright white, smooth surface erases hassle-free, allowing you to move from one subject to the next without taking extra time to clean the board. Phantom Lined Whiteboards are paired with a sleek satin aluminum frame and accessory tray that keeps markers within arms reach. The detached SmartPak tray reduces packaging weight, freight costs, shipping damage and installation time. Each board is shipped to you in Ghent's worry-free packaging, designed specifically for shipping whiteboards. 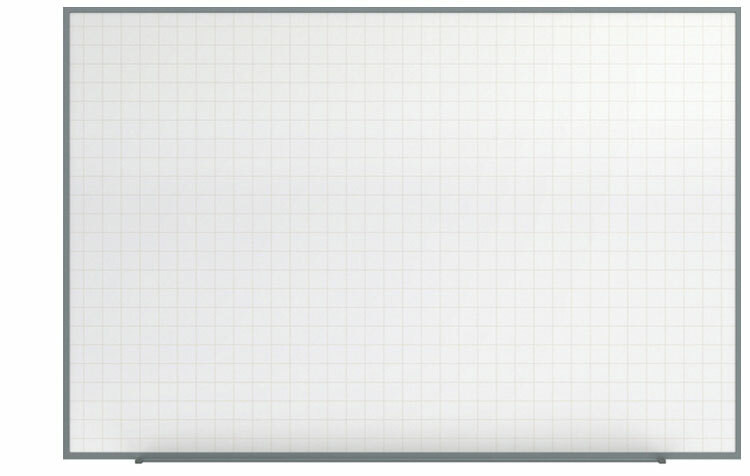 Ghent's Phantom Grid Whiteboard carries a 20-year warranty and is made in the USA.